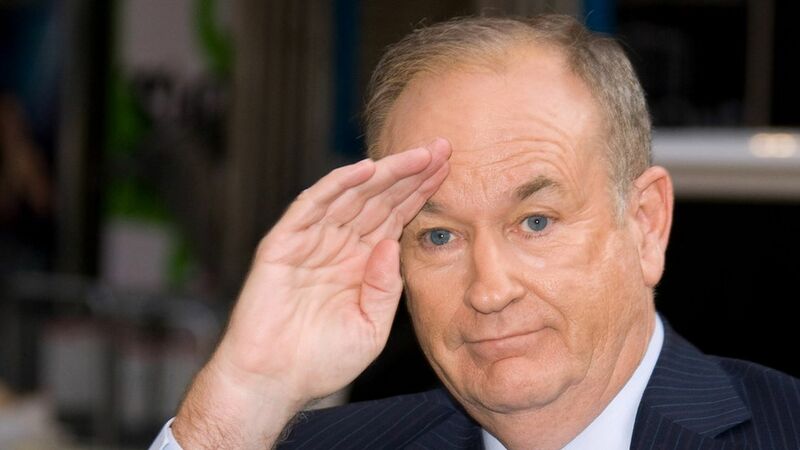 Russia wants Fox News to apologize for calling Putin a "killer"
Russia wants an apology from Fox News after Bill O'Reilly's "unacceptable" comments labeling Russian President Putin as a "killer" in his interview with Trump. QuoteWe consider such words from the Fox TV company to be unacceptable and insulting, and honestly speaking, we would prefer to get an apology from such a respected TV company—Kremlin spokesman Dmitry Peskov on a conference call with reporters. Nebraska Senator Ben Sasse responded to the Kremlin's request on Twitter: "In America, we have a free press. So Putin can only make a request of @OReillyFactor. In Russia, he'd just consider taking him out."